At HOOTENANNY'S MUSIC, we want music to be fun! 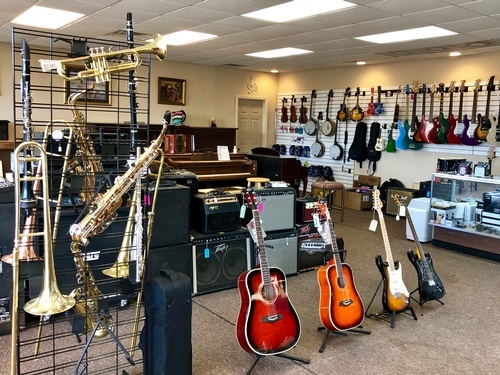 Ellijay's only full service music store! 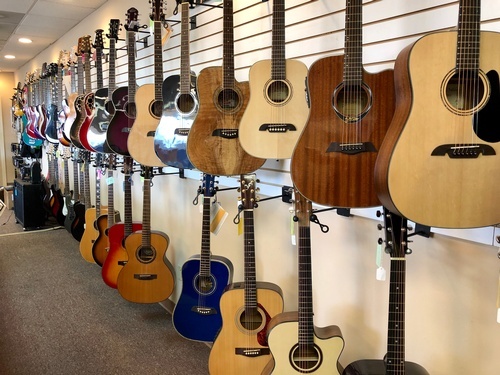 We offer lessons, instrument rental, trade, purchase, layaway or consignment, repairs, strings, parts and gadgets. Tired of being ignored at the big chain music stores? Feeling a little lost about choosing your first instrument? 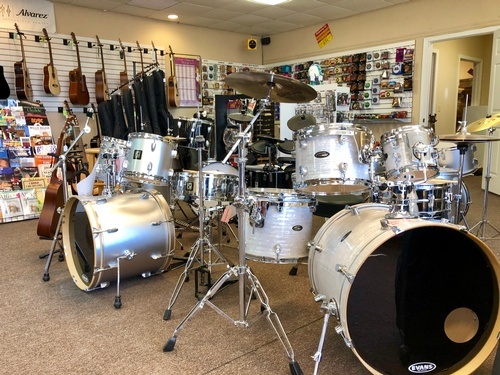 Need an instrument for your kid, but don't want to spend thousands? We are musicians, we were students, and we don't get commissions to sell you something you don't really need. Lessons Available! Guitar, Bass, Mandolin, Banjo, Piano, Drums, Flute, Trumpet, Ukulele, Dobro, upright Bass, Harmonica and Voice. 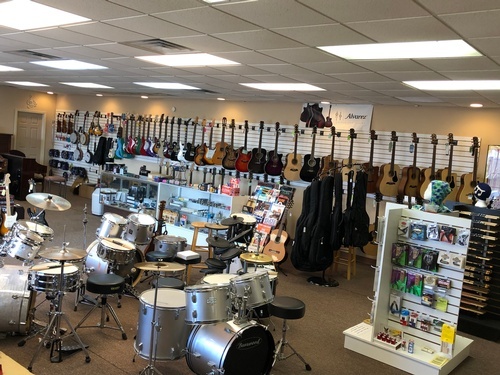 In-store lesson room. From Hwy 515 turn to Maddox Drive, located on the left across from Ellijay Tire Company.